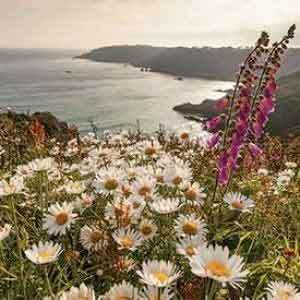 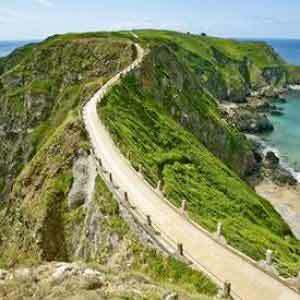 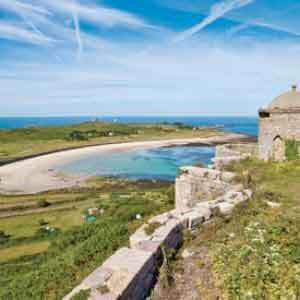 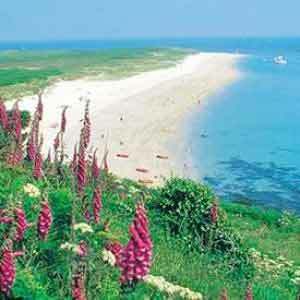 Spend 7 nights at 3* Norfolk Lodge Hotel, Jersey. 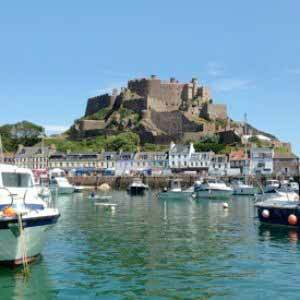 This popular hotel, which is part of the locally owned and run Morvan Hotels Group, is within easy walking distance of St. Helier and perfect for families. 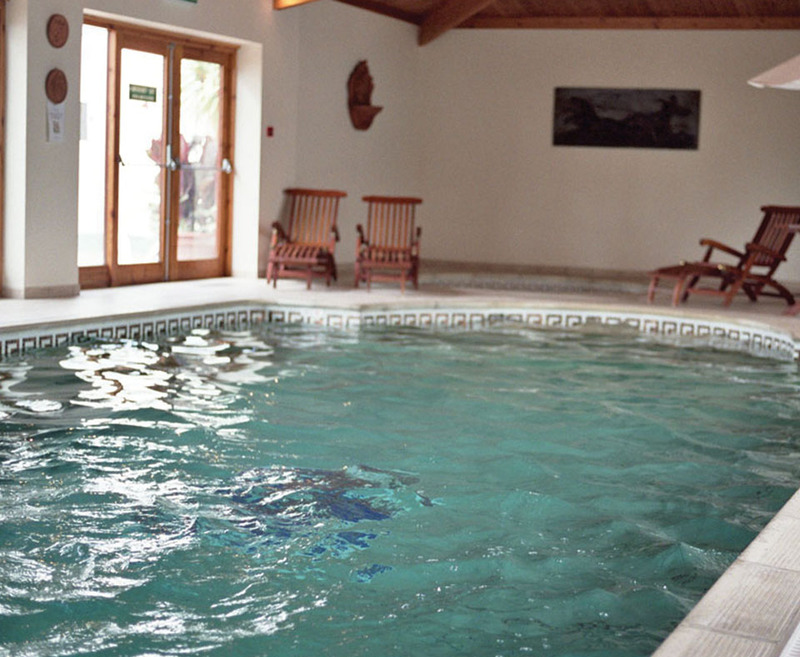 There are also many facilities on offer, including an indoor pool and regular entertainment from May to September. 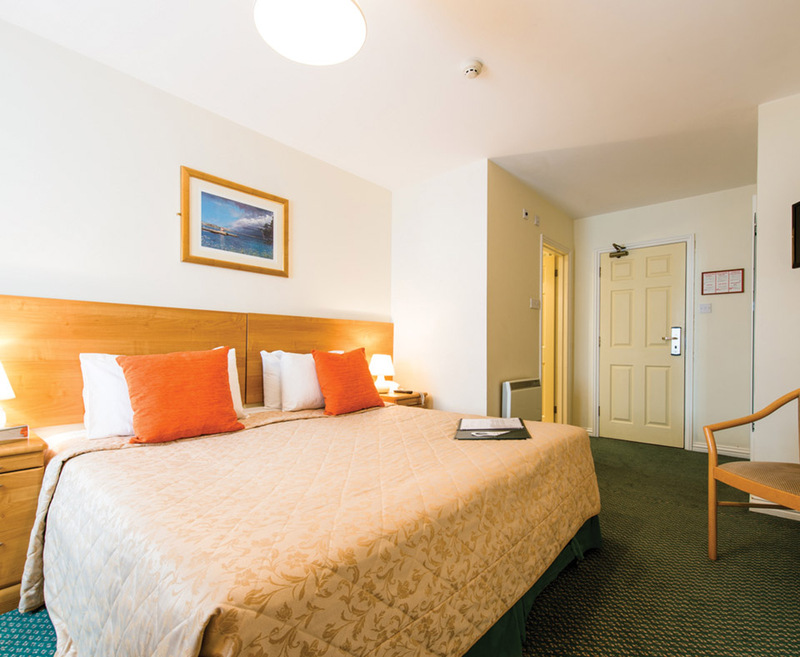 7 nights at 3* Norfolk Lodge Hotel, Jersey.